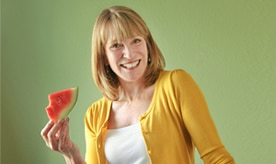 Elizabeth Somer, M.A., R.D., is a registered dietitian and a leading expert on nutritional health. She is a trusted advisor to many shows and publications, as well as an accomplished and awarded author, who has written over 300 articles and nine top-selling books. She is a public speaker and frequent guest on many popular television programs, such as The View, The Today Show, and The Dr. Oz Show. With more than 35 years of experience, she is a well-researched professional. Previously, she was an Advisory Board Member to Shape Magazine and a Nutrition Advisor to Prevention Magazine. Currently, she is the owner of Nutrition Communications. Elizabeth received her B.S. 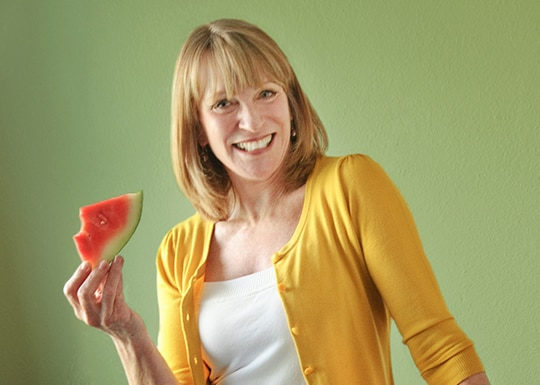 from Oregon State University in Nutritional Science in 1979 and went on to earn her M.A. from The Ohio State University in Health Education in 1982. She has also completed doctoral work at the University of Oregon. As a trusted resource in nutritional health with a wealth of knowledge and experience, we are excited to have her as a member of Persona's Medical Advisory Board.